The Obelisk Forum • View topic - Eye of the Stoned Goat 5…!!! Post subject: Eye of the Stoned Goat 5…!!! 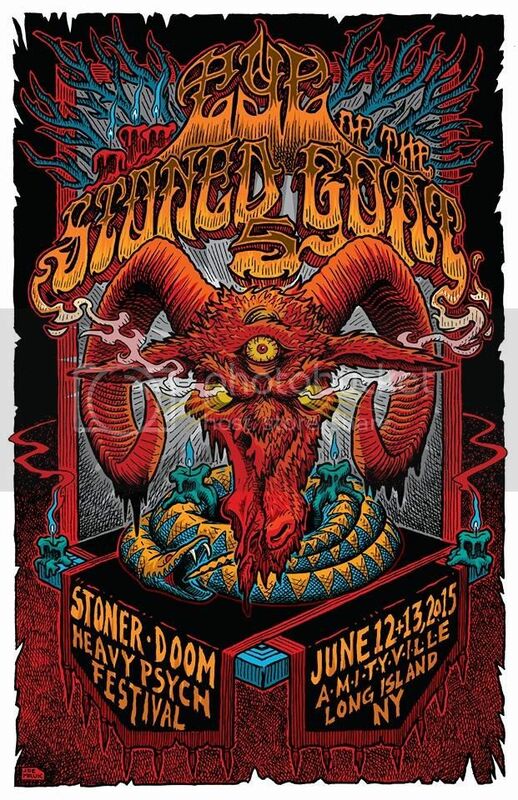 Post subject: Re: Eye of the Stoned Goat 5…!! !